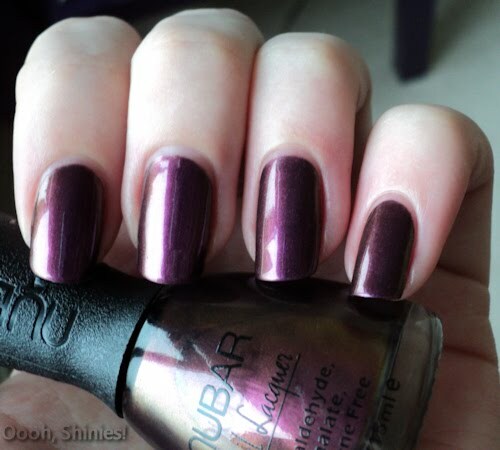 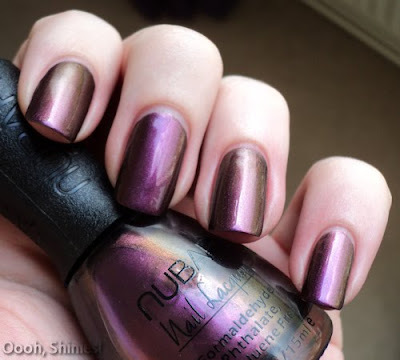 Here's another older NOTD, Nubar Moon Shadow. 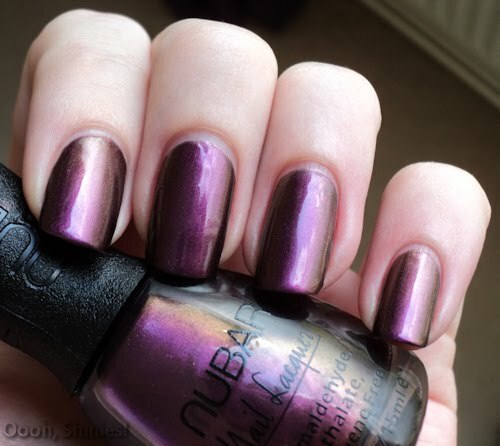 It's the last duochrome that I have and didn't show yet, and it's pretty! It's a warm purple/brown and has autumn written all over it. 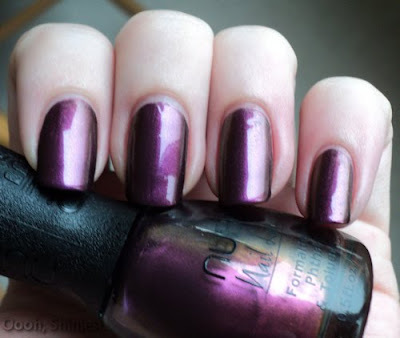 I'll be wearing this a lot in the coming seasons!